Basement windows are a great way to allow natural light into your basement, but if basement windows become damaged, broken, aged, or leaky it can lead to all sorts of water damage to your basement. If you need a window replacement company, you are in the right place. We specialize in basement window replacement for all types of windows. Whether you have wood windows, aluminum windows, vinyl windows, or any other type of windows we can replace them for you. 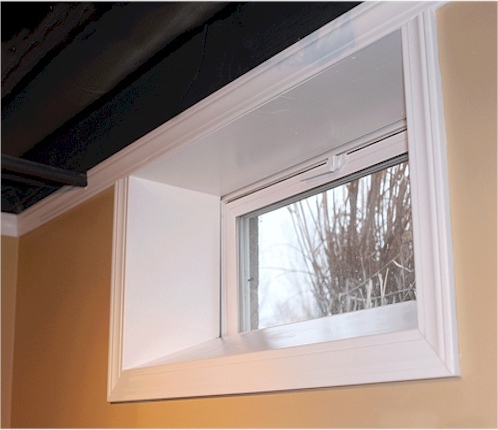 We can replace hopper windows, casement windows, and slider windows. Our dedicated window replacement specialists will show up on schedule and do a high quality window replacement job every single time. We want you to be fully satisfied with our services, and your complete satisfaction is our top priority. All you need to do is fill out our simple contact form, briefly describe your basement window replacement needs, and we will get back to you right away with a free custom quote.